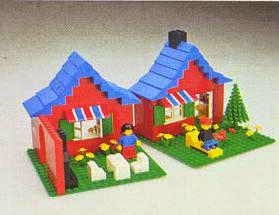 come with a town house. 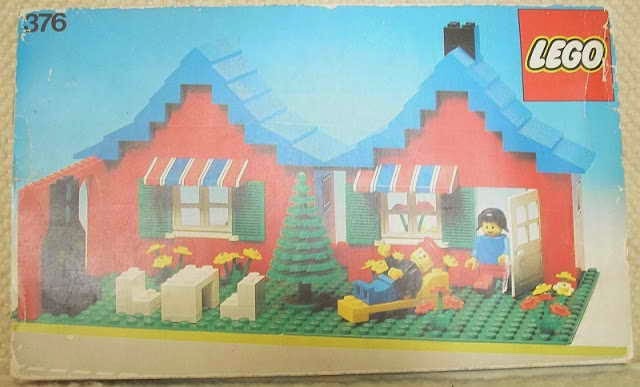 minifigs included a female minifig and a male minifig. 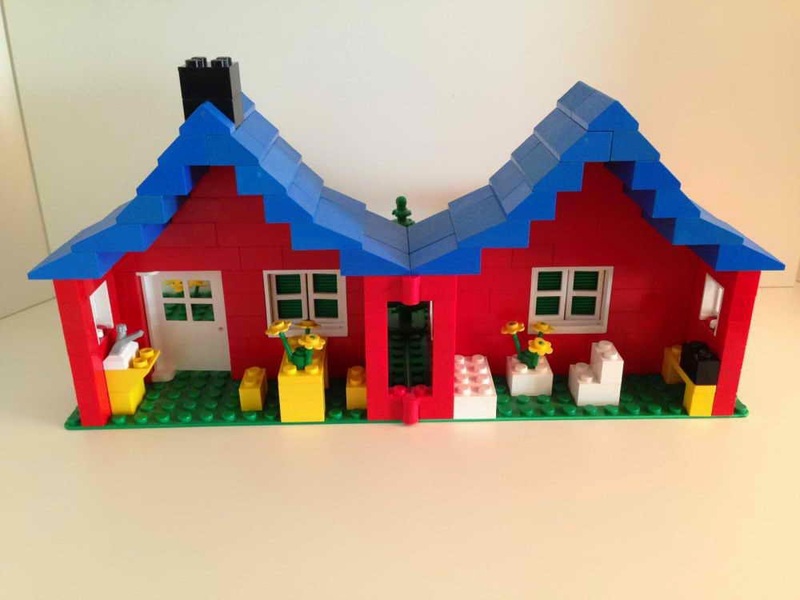 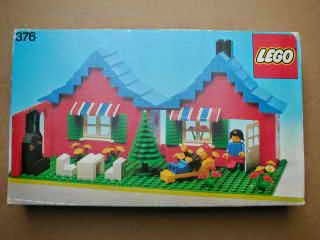 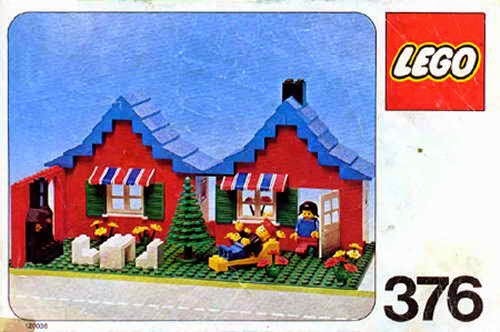 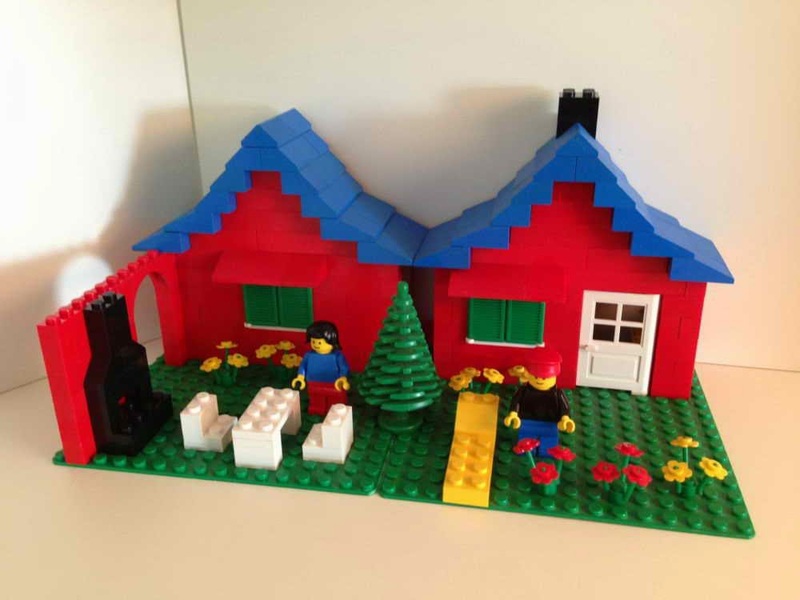 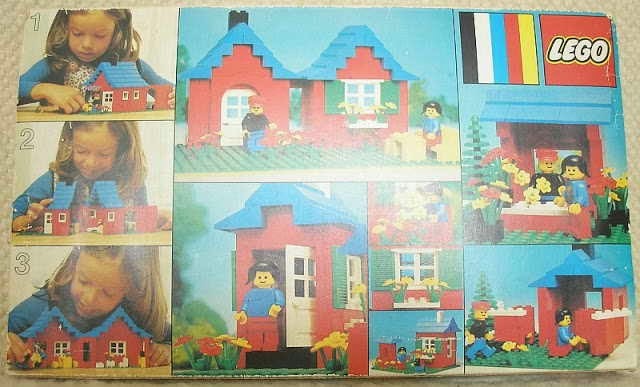 released similar as 560 town house by LEGO in 1979.